Form: Upright-oval to rounded, usually dense with foliage. Use: Large shade tree suitable for street tree planting. 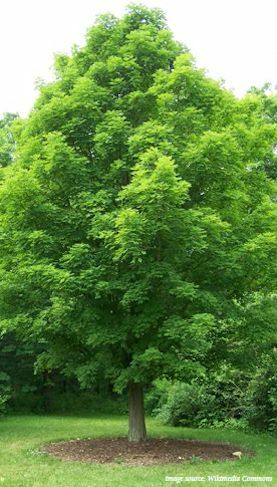 Limitations: Due to over planting of Maple species, Red Maples should be planted sparingly within Borough limits.